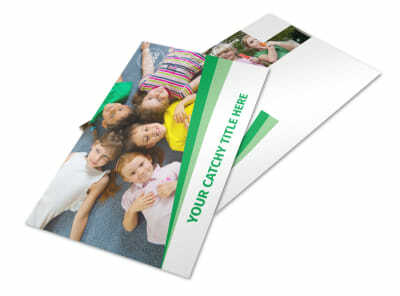 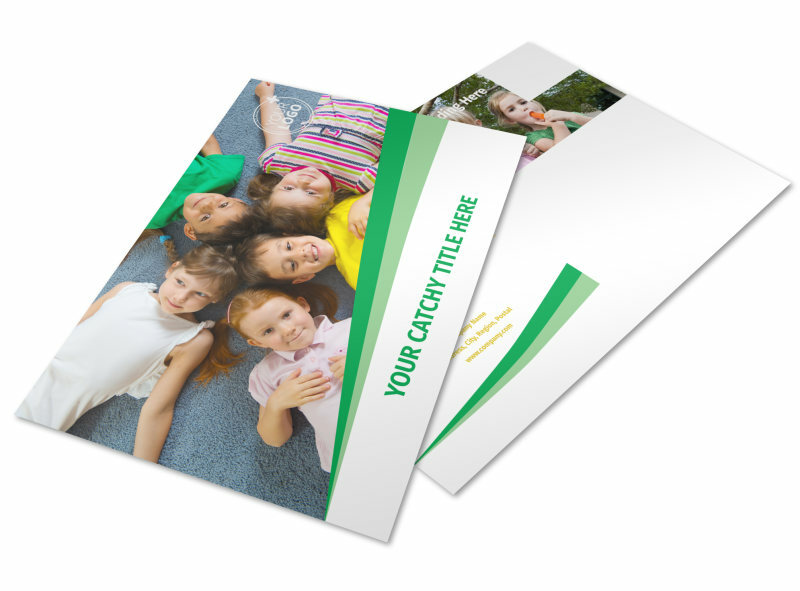 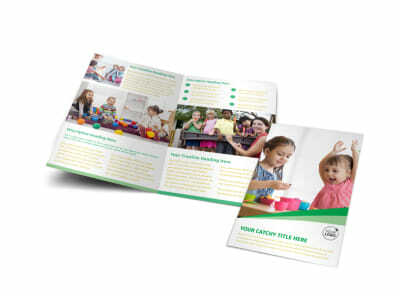 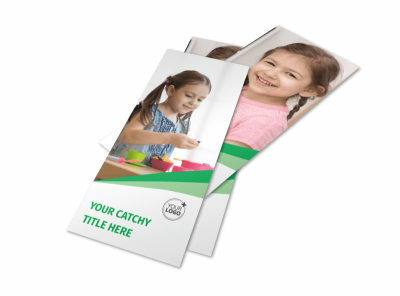 Customize our Child Daycare Postcard Template and more! 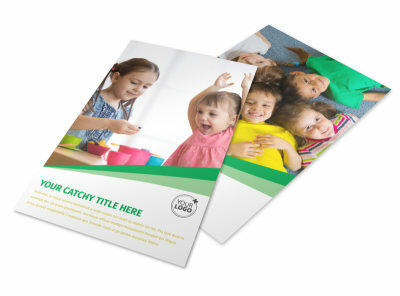 Stay in touch with parents or reach out to new families with child daycare postcards customized using our online editor and your choice of attention-grabbing template. 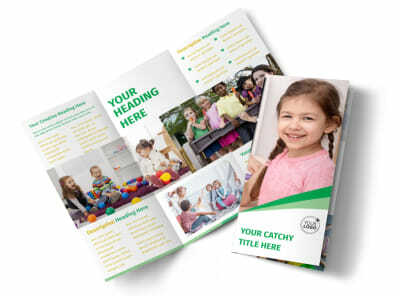 Talk to parents from their mailboxes with custom text, photos, graphics, and more, so your message rings through loud and clear. 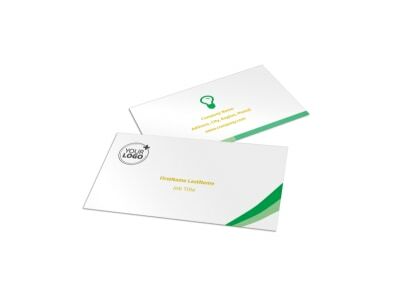 Take advantage of our professional printing services to give your finished postcards a polished touch, or print them yourself using your own equipment for quick access.